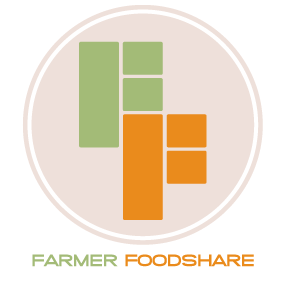 ​The first Saturday of every month you can find us at the Western Wake County farmers market (260 Town Hall Drive, Morrisville, NC) managing the donation station for Farmer Foodshare. This amazing non-profit organization provides access to fresh, healthy foods to low income families and supports small, local farms! All of the donations go right to Dorcas Ministries food pantry, to service our very own Morrisville and Cary neighbors. If you are interested in signing up, please contact us today! Be sure to check out this great ministry opportunity and read up on these incredible local organizations!